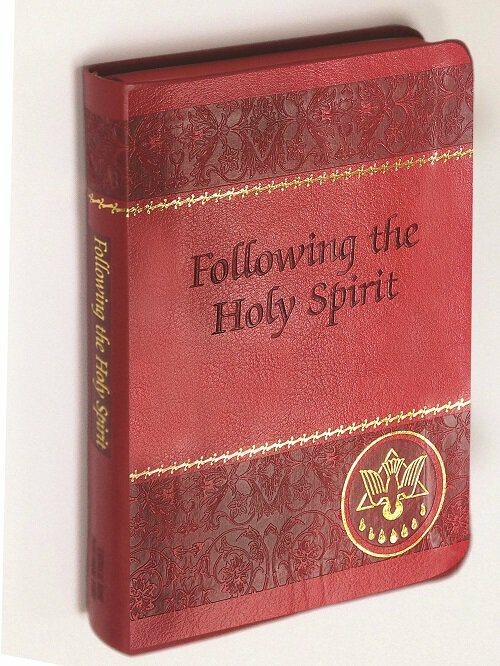 Valuable book about the Holy Spirit. 228 pages. Rev. Watler van de Putte, C.S.P.